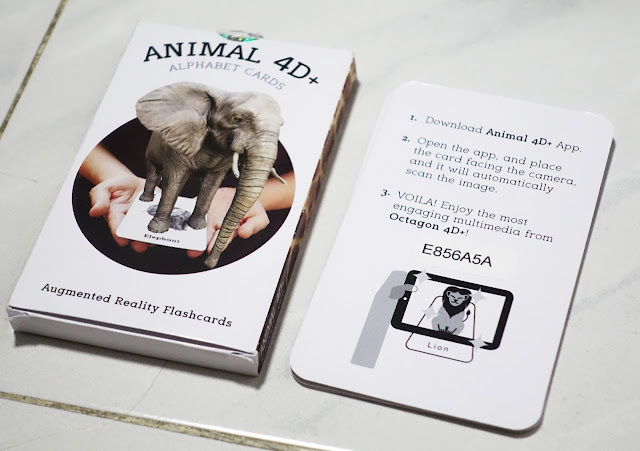 No better way to learn & have fun at the same time with these bewildering Animal 4D+ cards from DIY Flashcard. 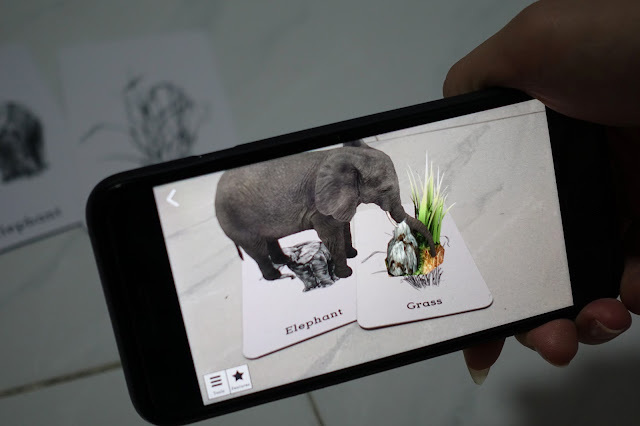 Download the Animal 4D+ app for FREE on the App store or Google play store and scan the cards to witness the animals come to life! Not ashamed to say that I'm as amazed as Aaryanna is over these cards. Get em' from DIY Flashcard and have a ball of a time looking at the animals come to life with your kids! 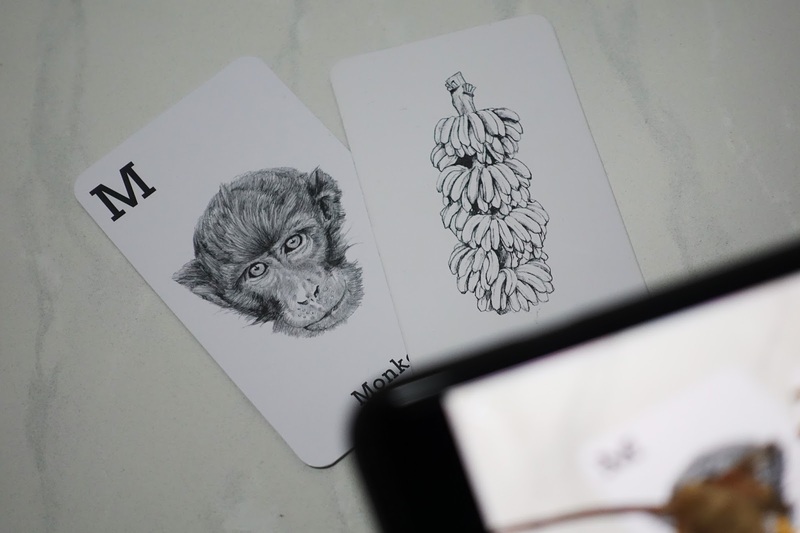 They have a ton of other stuff in their store too so do check out their site.